OMG I AM SO WASTED I CAN’T EVEN READ WHAT THIS SAYS. 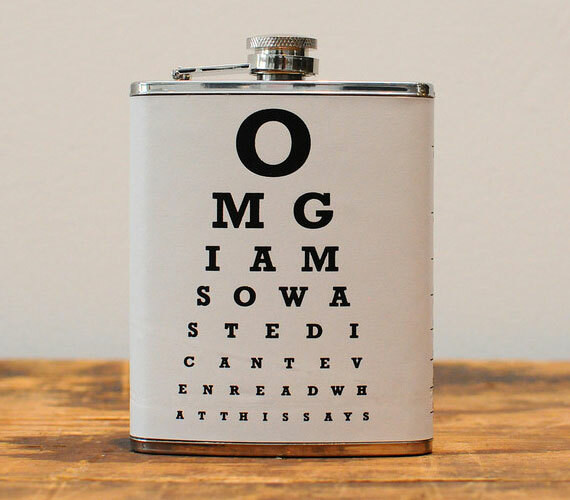 If you can still read the Ey Chart flask, you’re still allowed to drink. Pretty straightforward rule to keeping sober enough to still hide the fact that you’re hitting the flask.